mz D i D i: Happy Harmony Day! 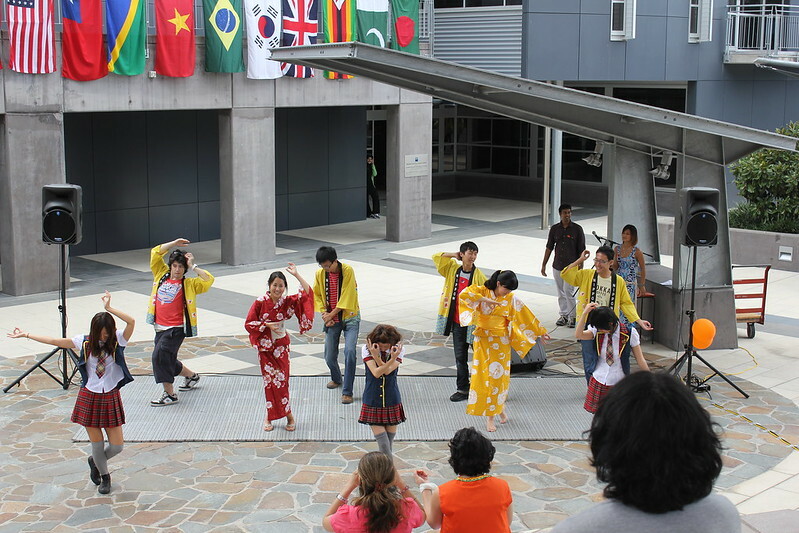 Today is Harmony Day and my uni celebrated it today by showing performances from different cultures. 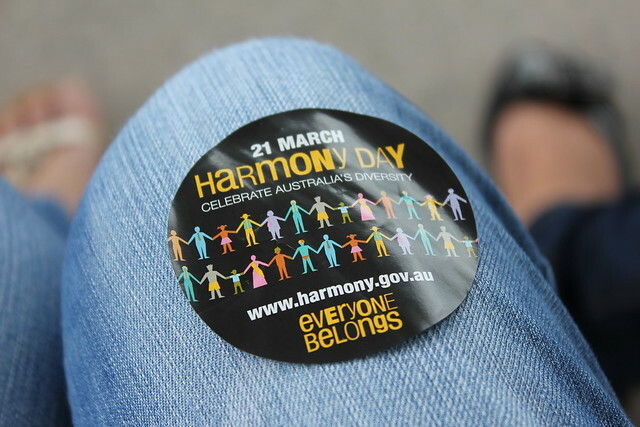 So WHAT is Harmony Day? 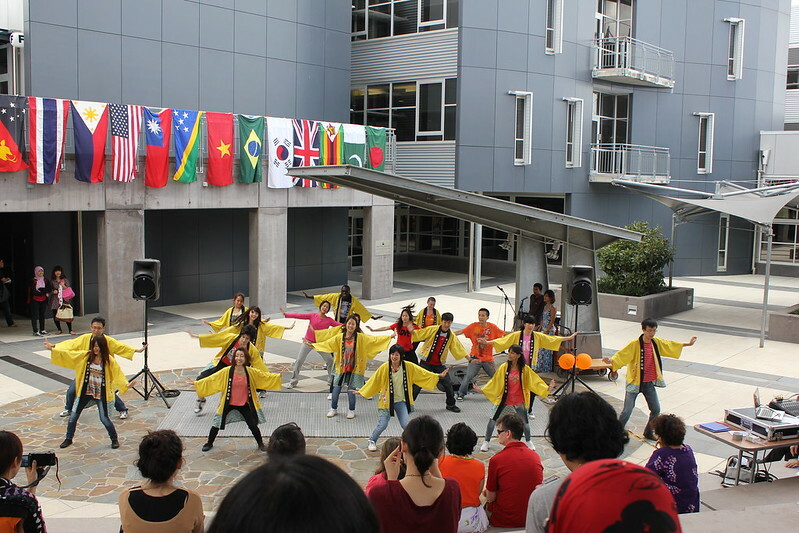 "Harmony Day is celebrated around Australia on 21 March each year. 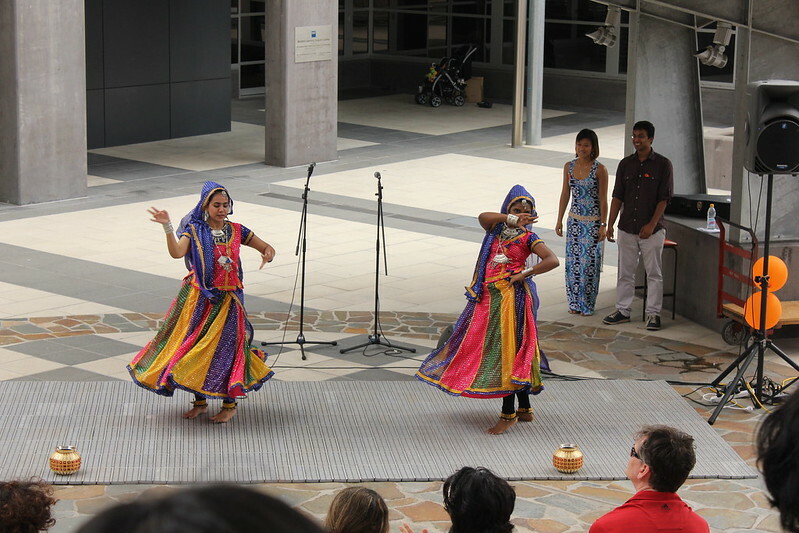 It's a day when all Australians celebrate our cultural diversity." This message should be reinforced more, not just here in Australia but worldwide. There are still so many racist idiots out there. 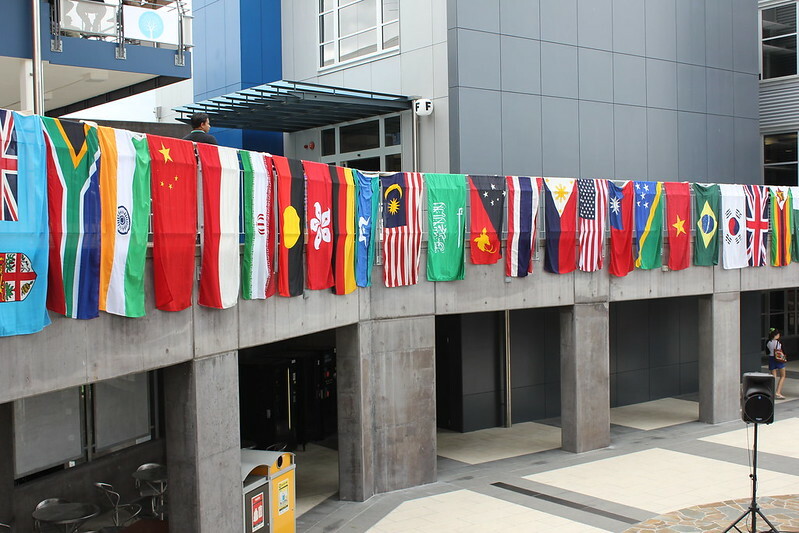 Being born and growing up in Australia, I have no issues with people from other cultures. From a young age, I was taught about getting along with others, didn't know anything about racism until I got to high school. That's when the racism and bullying started for me. Since I graduated from high school, things have become much better but still, I still get the occasional racist remark. A friend once told me (well on his Facebook status lol) that it's better to feel sorry rather than get angry at the person who's making fun of you because one, they're not lucky enough to know about different cultures and secondly, don't have the ability to speak a different language. 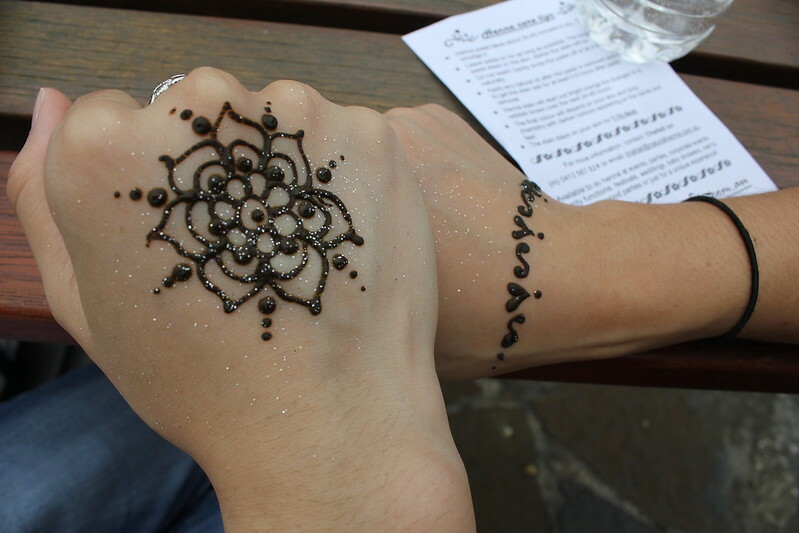 My friend and I got free henna painting done!